Inspired by research, feedback, and trial-and-error. An extreme expansion of the possibilities in hypnotic muscle and body transformation. 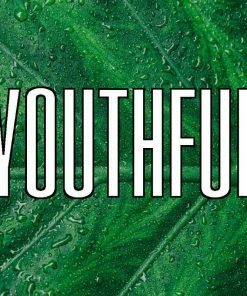 Suitable for males and females over the age of 18. Intended to pack on the largest amount of lean muscle possible (or better) while sculpting down fat levels. Each recording features a virtual workout session–a method that recent studies have shown to be very effective, even without any exercise (though it will massively improve any exercise regimen). It also uses hypnotic methods for muscle improvements, with only the best methods chosen after getting feedback from users over the years (this is why it’s called the Ultimate). No one could have better ideas for improvement than the people who actually use it! You don’t have to workout in real life to make it effective, but listening will often make you crave to lift weights anyway. The full program comes with 7 recordings–one for each day of the week. Made specifically to sculpt your abdominals and core. 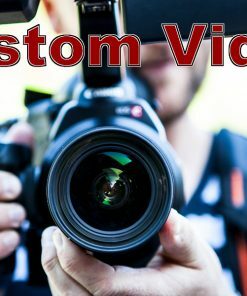 If you are interested in trimming down, this is the best one out of the Ultimate series. It is focused more on sculpting, while the others are focused more on increasing mass. Focuses on creating thick, beastly forearms, biceps with huge peaks, and definition in your triceps. Pure, primal energy in some of your favorite places to show off. 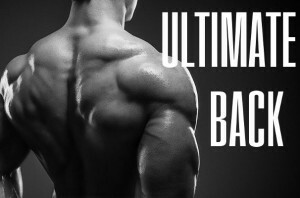 Ultimate Back focuses on building a sculpted, defined back area with a thickset musculature.This includes the trapezius (shoulders and upper back), Laterals(side of back), upper back groups, and erector spinae (lower back). It also focuses on biceps and forearms, because these are also needed for back lifting. 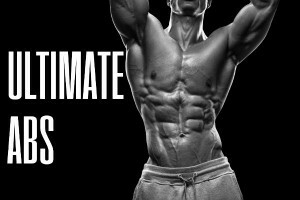 Ultimate Legs focuses on building size and shape in your leg muscles, to make them as large and defined as possible. This includes all the muscles in the feet, calves, thighs, and glutes. Ultimate Shoulders focuses on the size and shape of your shoulder muscles. This includes the trapezius, deltoids (front, middle, and rear), and even the inner muscles that make up the rotators.The aim is to create a very powerful upper body look, with extra strength as well. 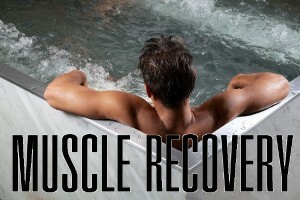 Ultimate Recovery is for the day off. An extra deep, serene, and beautiful experience that will leave you feeling better than ever. The day when you are sore from your workout, and need some time to heal. Maximize this time by using it to repair your muscles and replace them with even greater size and strength. You will be taken away by a wonderful dip into a golden healing pool, feeling it slowly rise up through your body, filling you with a light that repairs your muscles and makes them even better. Afterwards, your body uses its natural healing and repair system You may also use this recording if you are feeling under the weather, sore from workouts, or have an injury that is preventing you from exercising very much. 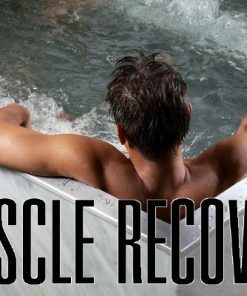 Because it is even deeper and more relaxing than the other recordings, this is the ideal audio for your down time.Don’t forget that about 90% of muscle building time is in the repair and rebuild process. So optimize this time and use it to make your body into a powerhouse. These recording are not intended to cure or treat any illness or diseases. Please see a medical doctor or licensed therapist if you need any treatment. We are not responsible for any loss or damage caused by listening to these recordings. Not intended for those under the age of 18. Never listen while driving or operating heavy machinery, or any time it is not safe to fall asleep. Jack your work is absolutely the best!!! 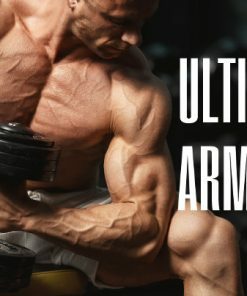 I play all the 6 Ultimate and Recovery in one shot together 220 MIN MUSCLE MASS BULKING WITHOUT ANY LIMITS AFTER THIS WHEN I STAND UP FROM BED I HAVE FEEL ALL THE MASS ON ME SO REAL AND VIVID LIKE NEVER IN MY LIFE!!! NOW I KNOW WHERE I AM GOING TO GAIN HUGE ULTRA HEAVY MASS!!! THE FEELING STAY ABOUT UP TO 7 HOURS AFTER PLAY!!! I AM SHOCKED WITH THE POWER AND MOTIVATION SHINING OUT OF ME!!! THANK YOU JACK!!! Wow, what a great series! I used the initial files while ill for 3 weeks and unable to go to the gym. Not only did I maintain my strength, matching my previous weights when I went back to the gym after a 3 week layoff, I actually increased my max on a couple of exercises! I’ve been listening ever since and just cant get enough. The files are of excellent quality and content, the trances deep, and I keep getting more and more out of them with each listen. Your research and time dedicated to producing this series shines through! Thankyou Jack! A file a day to keep the GainsGoblins away.